Route 16 and 33 bus stops will temporarily move as of January 24. 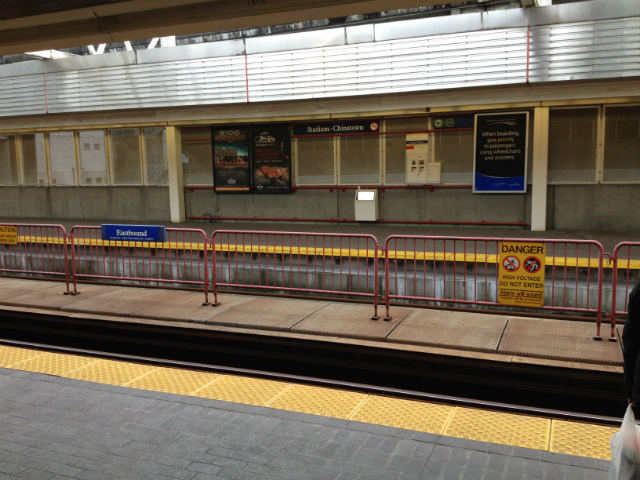 TransLink will be upgrading the 29th Avenue Station Exchange to improve customer access, safety and security. 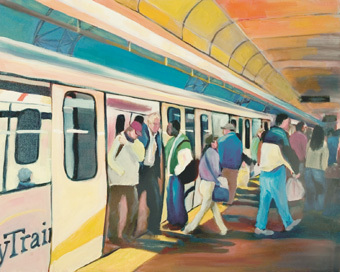 During this upgrade work, temporary traffic patterns and bus stop location changes will occur. 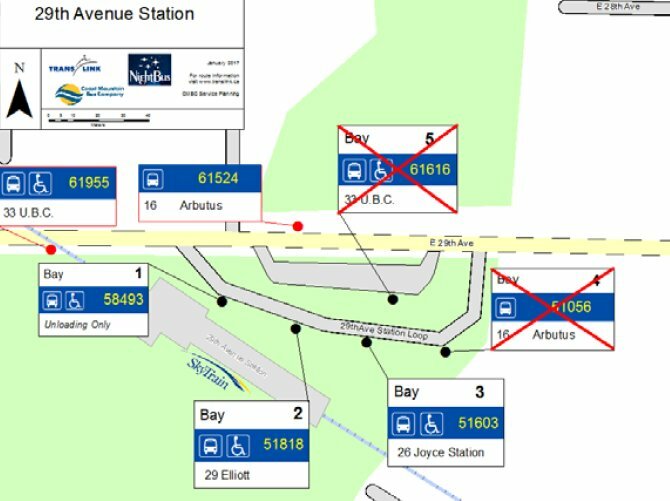 Until mid-February, the regular stops for the 16 and 33 buses will be moved outside the bus loop. The number 16 bus bay has been relocated to north side of 29th Avenue. The number 33 bus bay has been relocated to south side of 29th Avenue. A new bus bay to allow all buses to pick up and drop off within the bus loop. Improved lighting, glass shelters and lower profile landscaping to make the bus loop more visible and safer. Three new crosswalks to improve safety and access tot he bus loop and station. New bus stop ID poles with braille and tactile strips to meet accessibility standards and better direct customers. 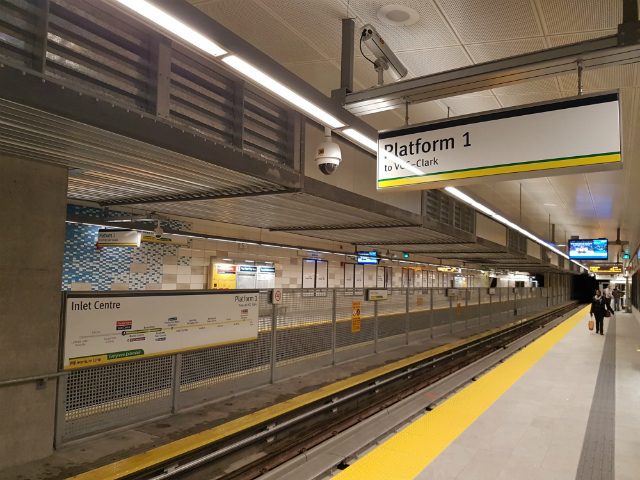 The entire project is set to wrap up Summer 2017.
call Customer Information at 604.953.3333 or visit translink.ca/alerts and click the alerts tab.